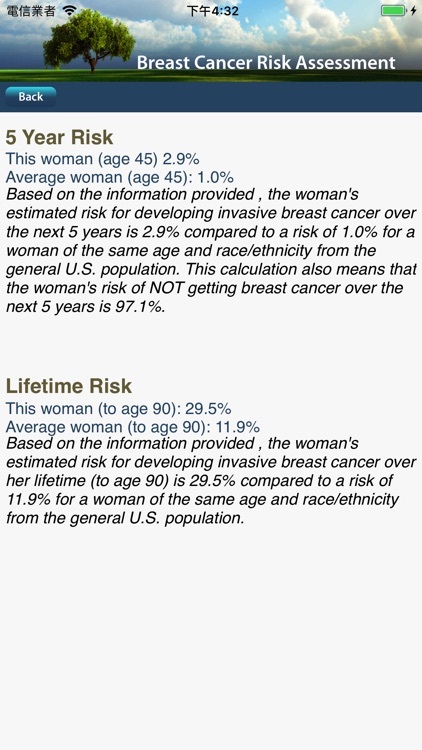 An interactive tool to help estimate a woman's risk of developing breast cancer. This tool is based on a statistical model known as the "Gail model," which is named after Dr. Mitchell Gail, Senior Investigator in the Biostatistics Branch of NCI's Division of Cancer Epidemiology and Genetics. 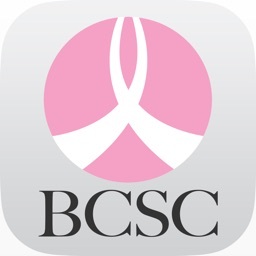 The Breast Cancer Risk Assessment Tool is an interactive tool designed by scientists at the National Cancer Institute (NCI) and the National Surgical Adjuvant Breast and Bowel Project (NSABP) to estimate a woman's risk of developing invasive breast cancer. The tool has been updated for African American women based on the Contraceptive and Reproductive Experiences (CARE) Study. See About the Tool for more information. 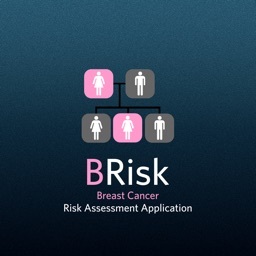 * The Breast Cancer Risk Assessment Tool was designed for use by health professionals. If you are not a health professional, you are encouraged to discuss the results and your personal risk of breast cancer with your doctor. 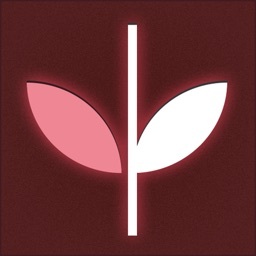 * The tool should not be used to calculate breast cancer risk for women who have already had a diagnosis of breast cancer, lobular carcinoma in situ (LCIS), or ductal carcinoma in situ (DCIS). 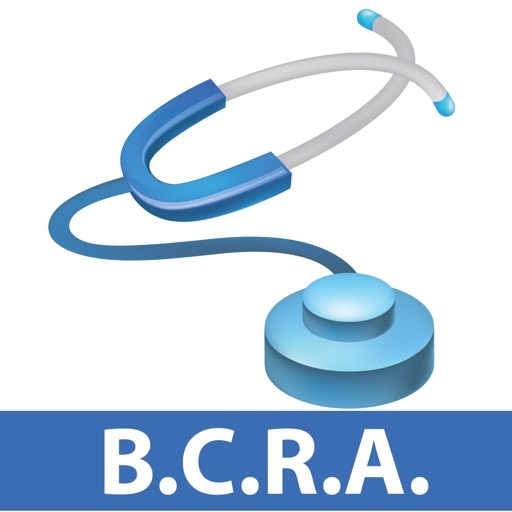 * The BCRA risk calculator may be updated periodically as new data or research becomes available. * Although the tool has been used with success in clinics for women with strong family histories of breast cancer, more specific methods of estimating risk are appropriate for women known to have breast cancer-producing mutations in the BRCA1 or BRCA2 genes. * Other factors may also affect risk and are not accounted for by the tool. These factors include previous radiation therapy to the chest for the treatment of Hodgkin lymphoma or recent migration from a region with low breast cancer rates, such as rural China. 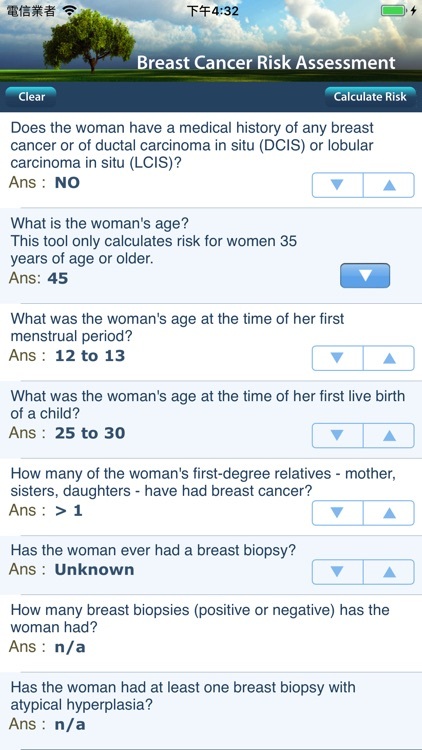 The tool's risk calculations assume that a woman is screened for breast cancer as in the general U.S. population. 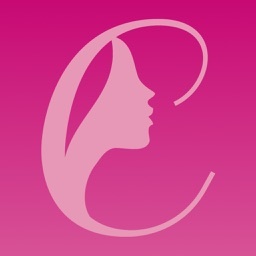 A woman who does not have mammograms will have somewhat lower chances of a diagnosis of breast cancer.